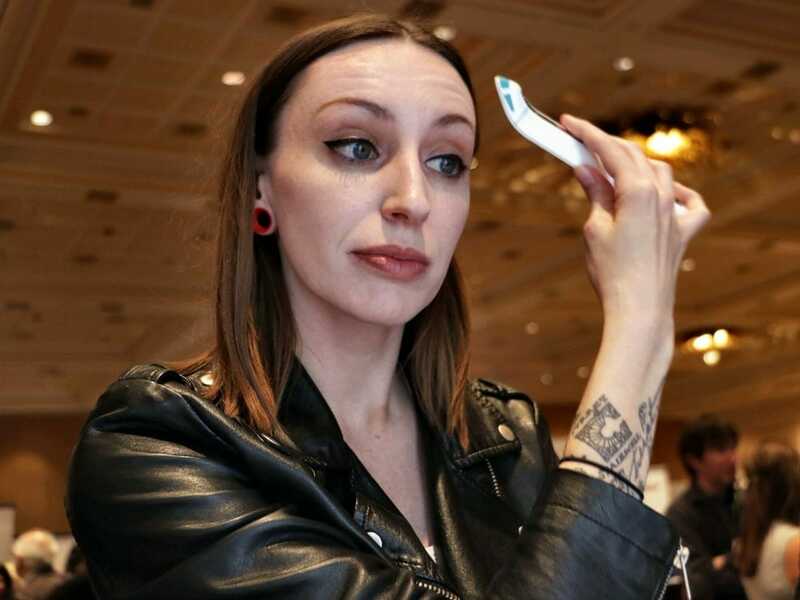 Olay Beauty Innovations At CES 2019 – Is This The Future Of Skin Care? 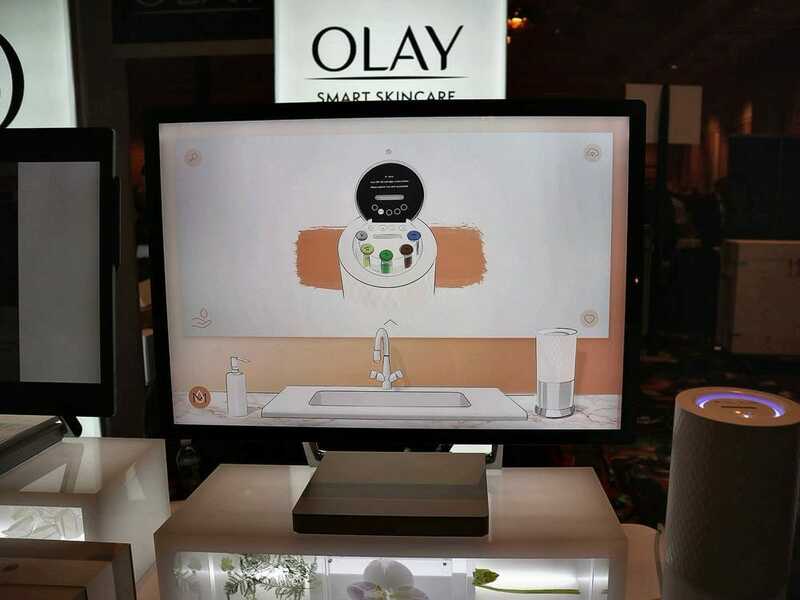 Olay beauty innovations at CES 2019 – If you’re into beauty and technology, you’ll love to hear what Olay has presented this week in Las Vegas, at Consumer Electronics Show 2019. The company’s new line of products and services is based on advanced technology to deliver innovative and highly personalised skincare experiences to all of its consumers. Three significant updates are relating to the brand’s existing Olay Skin Advisor services previously launched in 2016, and two new offerings: Olay FaceNavi Smart Wand, a beauty tech device that provides skin diagnostics and treatments, and Olay Labs, a custom software for a new beauty service. 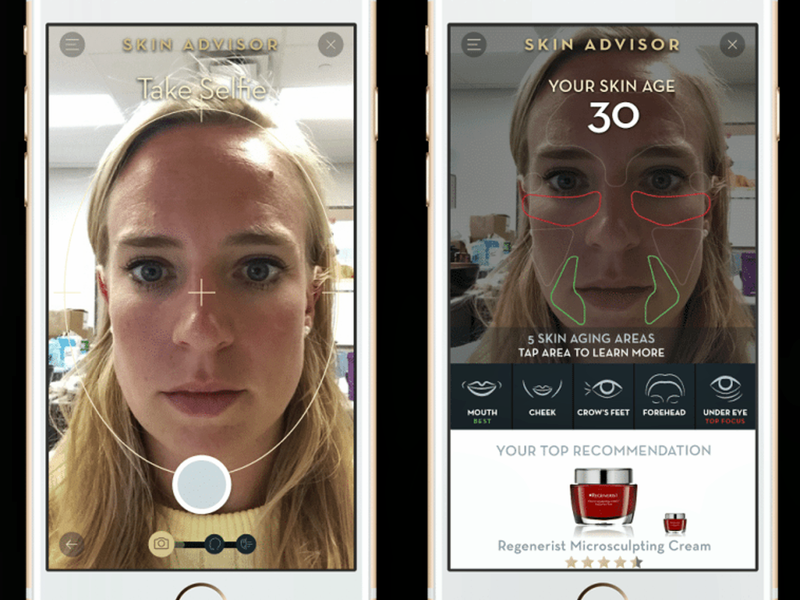 The Olay Skin Advisor was first launched in 2016 as a low-tech solution to beauty recommendations. Since launch, the web-based application has been visited over 5 million times by customers. 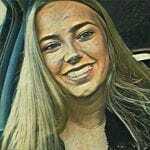 The original Olay Skin Advisor worked by asking users to upload a selfie and answer a short questionnaire online. However, the updated version – atm available just in the U.S. – introduces the Olay Future You Simulation, Olay Whips Simulator, and Skin Decoder features. 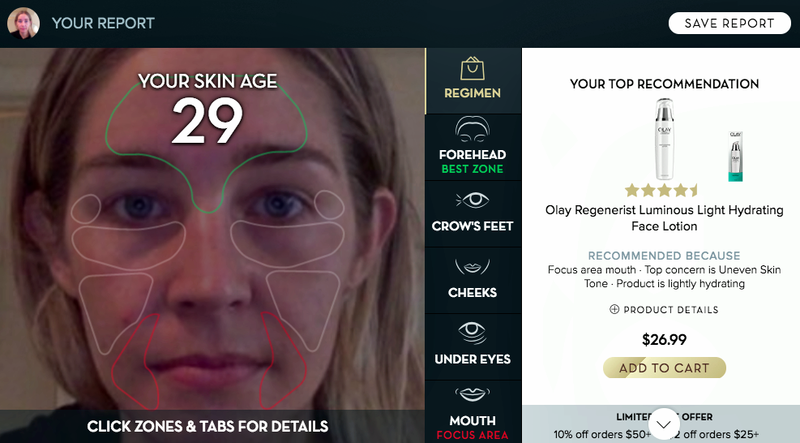 The Olay Future You Simulation allows users to see how their skin and face will look like in the future through different scenarios (daily use of SPF or no SPF) to help them make better decisions on how to change their regime to prevent long-term skin damage. The Whips Simulator allows users to try on products from the brand’s Whips line in a virtual environment and display what their skin would look like as a result of using them. 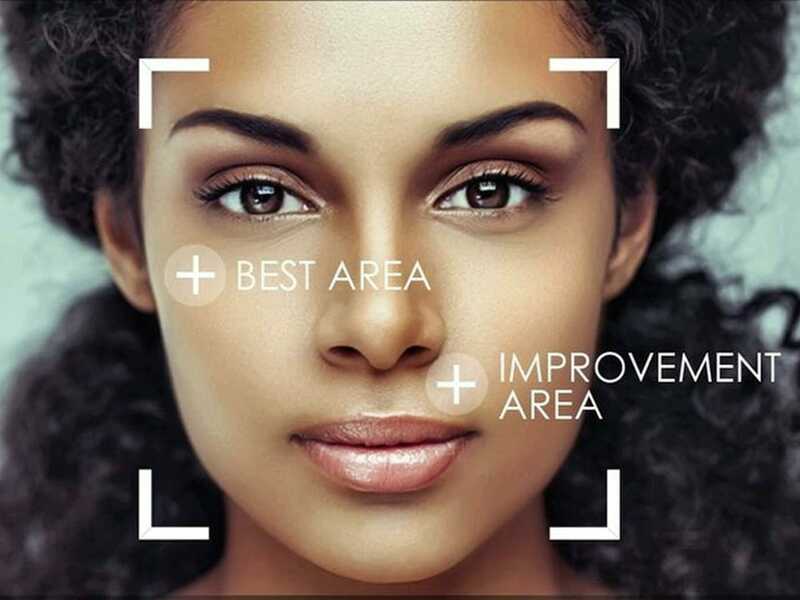 The Skin Decoder is a high-resolution camera that connects to the user’s smartphone and takes images used to diagnose and track the skin evolution over time. Olay FaceNavi Smart Wand is just as it says, a magic wand. It connects to a mobile app and uses electromagnetic technology to read the user’s skin and send it to the app. In turn, the app creates a custom program for the which allows the want to deliver skin care ingredients onto the user’s skin. 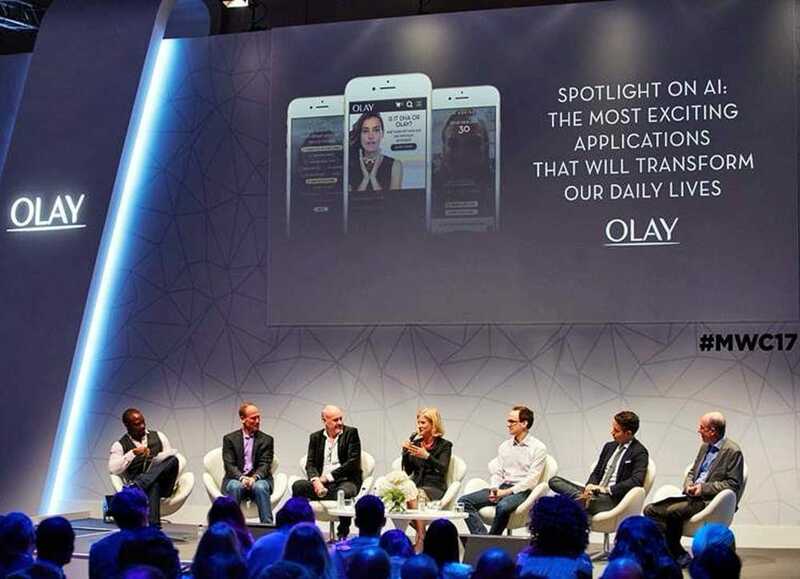 The personalisation software Olay Labs aims to blend machine learning with human expertise to create a skincare program customised to each client. The four-week regimen is achieved via smart algorithms that learn and adapt to the user’s skin in real-time. For 2019, Olay has big announced plans to deploy a new device for the Olay Labs Moments. The device is going to be placed in their homes to track skin changes, evolution and problems, in real time. Then, according to the users’ data, the device will create bespoke products for their custom skins and needs.